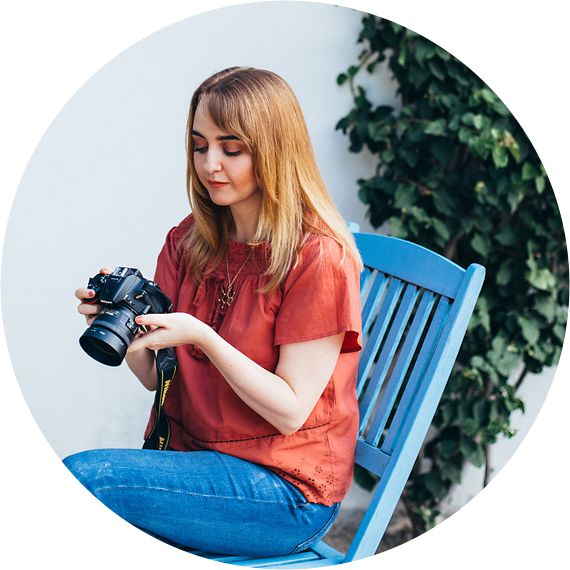 I’m a lifestyle and authentic photographer, and photography curator at Pexels. My website is primarily a place for me to share my experimental polaroid collection. I bought my first polaroid camera last year and have been hooked ever since. I also do illustrations and photo manipulations which have been featured in Photoshop Creative Magazine. I’ve also had my photography work printed in Digital Photographer. Please check out my Instagram feed or head on over to my Pexels profile to see more of my work.